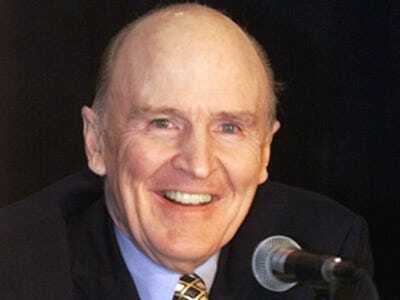 Jack Welch, GE’s former Chairman and CEO, is widely regarded as one of the best business leaders in history. Under his leadership, GE shifted its focus and exploded into one of the most valuable companies in the world. It’s no surprise Fortune named him “Manager of the Century” in 1999. Change is good — embrace it in everything, from competition, market conditions, and consumer spending habits. The ideal manager inspires, energizes, and follows through on their vision. Don’t ignore the facts of your business and the general market: either take advantage of them or protect yourself from their negative effects. Stay focused, be consistent, and always follow-up on everything.